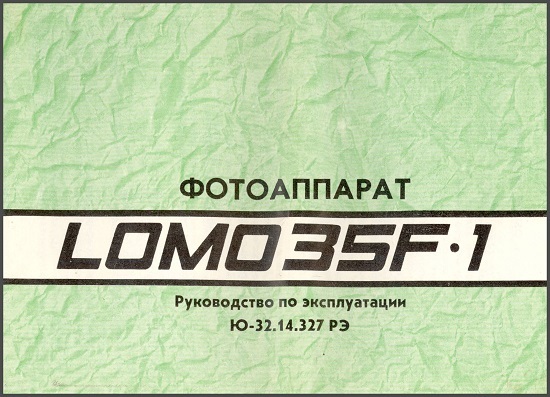 This rare camera is better known as "Zenit 35F-1". Camera is very similar to it's predecessor "Zenit-35F", but with automatic flash at lack of light exposure. 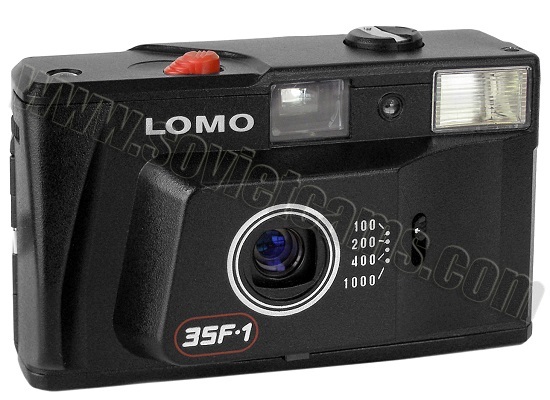 The new ISO speed 1000 added. 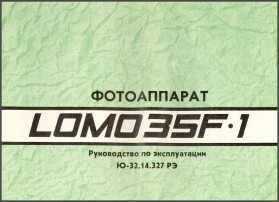 "Made in Russia" markings at the bottom of the camera. 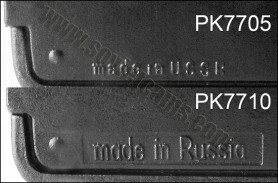 PK7705. Very uncommon version of the particular camera. 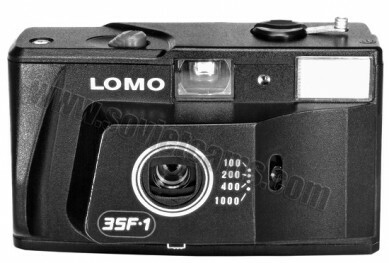 Only very few of them have "Made in USSR" markings at the bottom of the camera (see picture below). 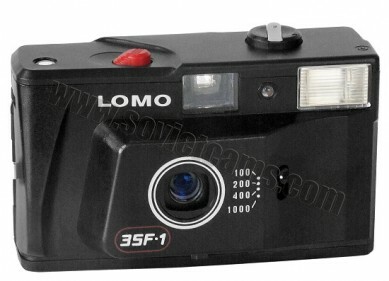 PK7705 - Lomo 35F-1 #92000615. 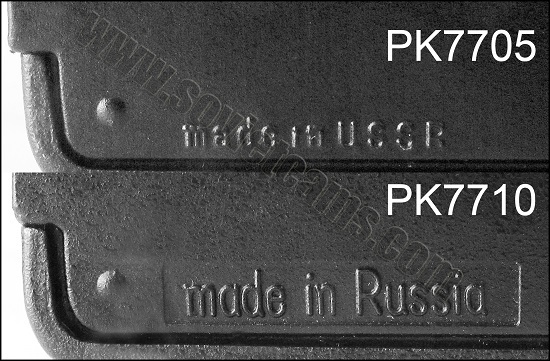 PK7710. Camera identical to PK7705, but with regular "Made in Russia" markings at the bottom of the camera (see picture above).